In the last two updates Note list has got a new recent notes home screen widget and improved notifications. Linear clock’s pro version has got a new update. 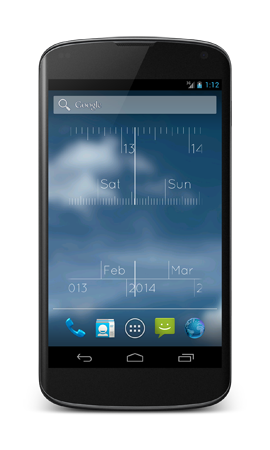 With this update the clock widgets are now resizable so you customize your home screen even more than before.